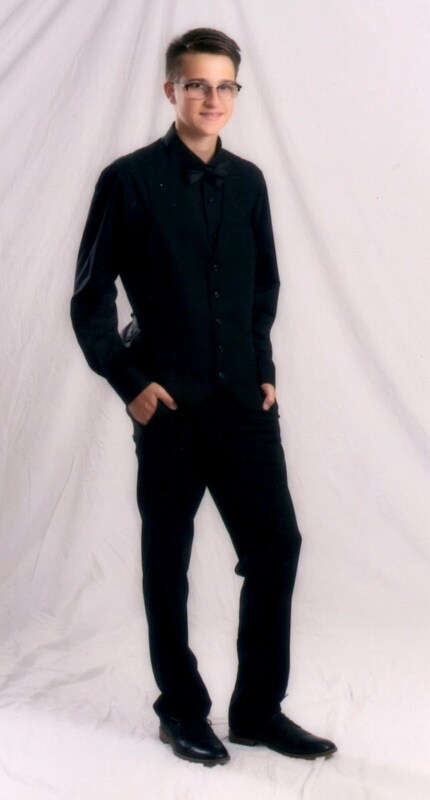 Hello, everyone looking forward to the weekend? 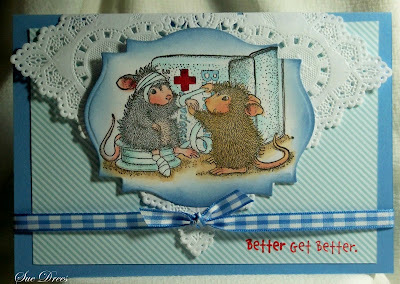 I made this simple card for my niece who had surgery on Wednesday and is recovering at home. 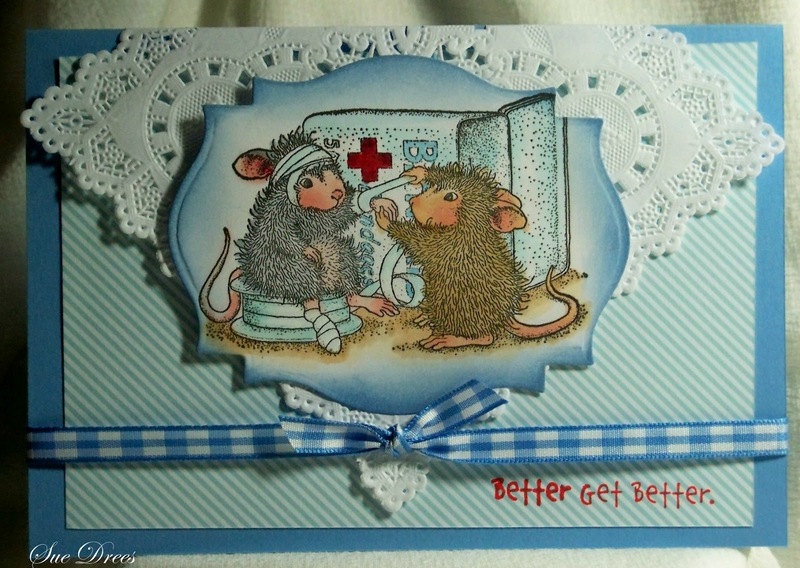 Stamp, House Mouse Design, Paper, Martha Stewart. Beautiful card, I'm sure it was deeply appreciated. ooooooooo what a cute stamp and your card is looking beautiful sue. Very sweet...this is bound to make her feel better Auntie Sue! Wow Sue am loving gorgeous HM creation stunning colouring & colour combo..am sure this will cheer your your niece up no end. Sue, this card will certainly make her smile and forget about her surgery, if even only for a minute. So very cute. Love the way you placed that doily and your sentiment is adorable. Sue, you've colored this beautifully, wow! Gorgeous elements for a fab Mousey design. Your niece will love it. Sue this is totally adorable. Would make anyone feel better. Fabulous coloring.